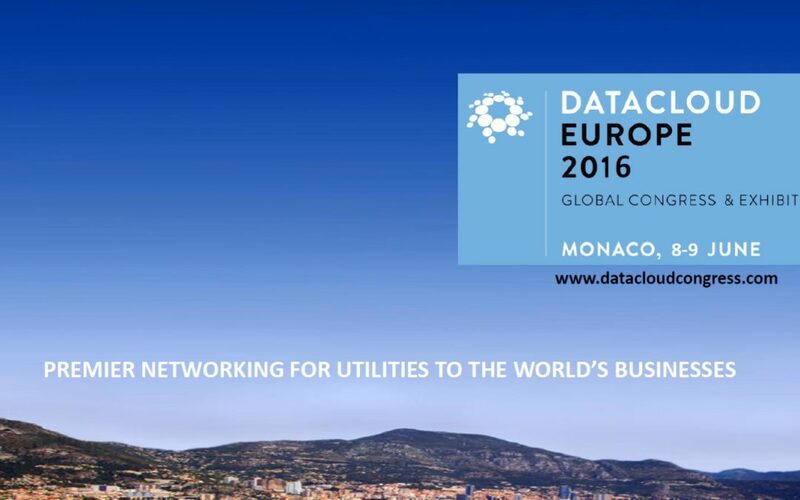 The 9th yearly data centre event DATACLOUD EUROPE 2016 (earlier named DCE, Data Cantre Europe) took place in Monaco last week 8-9 June. I will try to give information and personal comments from some selected presentations and panels. There are of course many industry events in Europe on both data centre infrastructures and cloud applications. However, this event continuous to be very conference oriented although financed by an exhibition area and specific sponsor schemes, with a number of interesting presentations and discussion panels. I chaired the PM session of the Central Theatre day 1, which is always an interesting task! Officially there were about 1500 delegates present with 76 sponsors and exhibitors. I like the fact that there are not large differences between the individual exhibition stands. In principle, there are small “pods”, and standard booths (with some variations…). There was a specific presentation hall focusing on the continent of Africa with a mix of market players, investors and government representatives. I did not attend any of these so I can unfortunately not make any comments. The other two presentation theatres (Central and Datacloud) were on general themes with a focus on Europe. The event was once more very well organized by BroadGroup at a superb location in the Grimaldi conference centre. There was to me only one hiccup: the lunch food was very “light”. 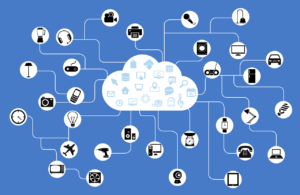 According to Mark, Schneider Electric is leading initiatives to anticipate the pressure that IoT will probably create on current IT infrastructures, that is the data centre infrastructures actually in place. The new ecosystem that IoT is implementing for us (?!) 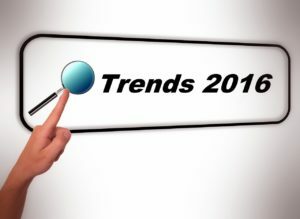 in the future may completely question how IT services are provided today. COMMENT: Mark expressed a number of important point of views. I would even like to say that his statements have rather deep implications probably not noticed by all the attendees. The co-location industry is in my view into a rather rough transformation in order to respond to future Edge Computing and IoT developments. Then, when one adds on more unknown concepts and the implications of FOG Computing, it risks becoming more complicated. Many will have fun, some will not! SW: Are there some major factors for actual co-location companies that impact their current operations? BM: The fact of still being a private company (DigiPlex) permits to focus on financial attributes for projects and clients as well as being able to provide more flexibility on decisions than a publicly traded company can do. The advantage for a public company (like Equinix…) is that they may be looked at being more sustainable. ES: Equinix is building out the access and the connectivity to different market platforms, cloud platforms, IT applications etc. Eric believes in a continuous need for hyper-scale data centre infrastructures. The cloud (or the applications now hosted in cloud networks) generates and gives a lot of capacity to users. The co-location companies will need to provide the infrastructure services that the enterprises themselves cannot provide on their own. Equinix builds an infrastructure also for new entrants in order to provide additional services to prospects. WB: Bill sees smaller “PODS” getting built to care for web/data cashing and some specific connectivity and applications. There will be more of smaller data centres but still linked to large central hyper-scale data centres. However, clearly, there will be build-outs not yet understood! ES: There are core needs of inter-connecting different services and to ensure sufficient reach. Equinix has, with the TelecityGroup acquisition, extended its footprint. Still, there is a certain need to respond to new C-level requirements. QUESTION from J.S.Norberg (chairing the session): You are mentioning the future network of distributed and probably smaller data centre units to respond to the evolution of Edge Computing and IoT. How to ensure energy efficiency? WB: Bill thinks the distributed infrastructures will still exceed 1MW in order to keep them energy efficient. ES: Eric strongly believes that decentralized systems and infrastructures will be engineered to enhance current energy consumptions. ES: The currently most important growth factor is the enterprises transitioning to different kind of cloud services. 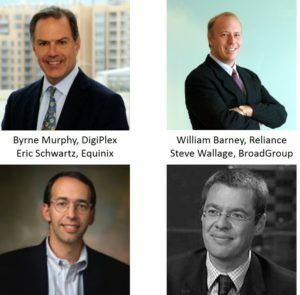 Equinix will focus on making sure they can do this transition by linking different parties to commit to these services. QUESTION from S.Wallage (panel facilitator): How about capital, is the cost of capital getting tighter? ES: Eric believes there will be plenty and more of transactions in the industry! BM: With the evolution of Edge Computing and other IT needs, there will be a continuous demand for local and regional infrastructure providers. This is also related to the need for multiple players.